If one boy can plant an entire forest on a barren sandbar in a river, then imagine how much we can accomplish working together with that same dedication. 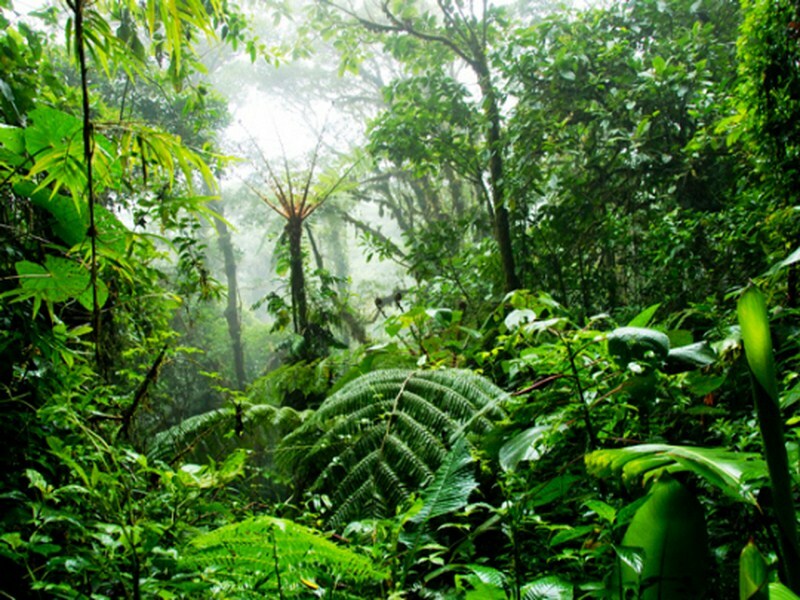 Enjoy this story of a man who planted trees! Way back in 1979, floods had washed a great number of snakes onto the sandbar. When Payeng — then only 16 — found them, they had all died. “The snakes died in the heat, without any tree cover. I sat down and wept over their lifeless forms. It was carnage,” Payeng told the Times Of India. “I alerted the forest department and asked them if they could grow trees there. They said nothing would grow there. Instead, they asked me to try growing bamboo. It was painful, but I did it. There was nobody to help me,” he told the newspaper. Now that once-barren sandbar is a sprawling 1,360 acre forest, home to several thousands of varieties of trees and an astounding diversity of wildlife — including birds, deer, apes, rhino, elephants and even tigers. The forest, aptly called the “Molai woods” after its creator’s nickname, was single-handedly planted and cultivated by one man — Payeng, who is now 47. According to the Asian Age, Payeng has dedicated his life to the upkeep and growth of the forest. Accepting a life of isolation, he started living alone on the sandbar as a teenager — spending his days tending the burgeoning plants. Today, Payeng still lives in the forest. He shares a small hut with his wife and three children and makes a living selling cow and buffalo milk. According to the Assistant Conservator of Forests, Gunin Saikia, it is perhaps the world’s biggest forest in the middle of a river. 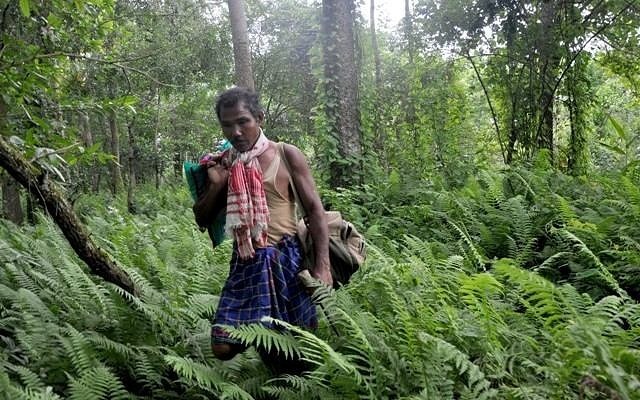 “We were surprised to find such a dense forest on the sandbar,” Saikia told the Times Of India, adding that officials in the region only learned of Payeng’s forest in 2008. Finally, Payeng may get the help — and recognition — he deserves. “[Locals] wanted to cut down the forest, but Payeng dared them to kill him instead. He treats the trees and animals like his own children. Seeing this, we, too, decided to pitch in,” Saikia said.